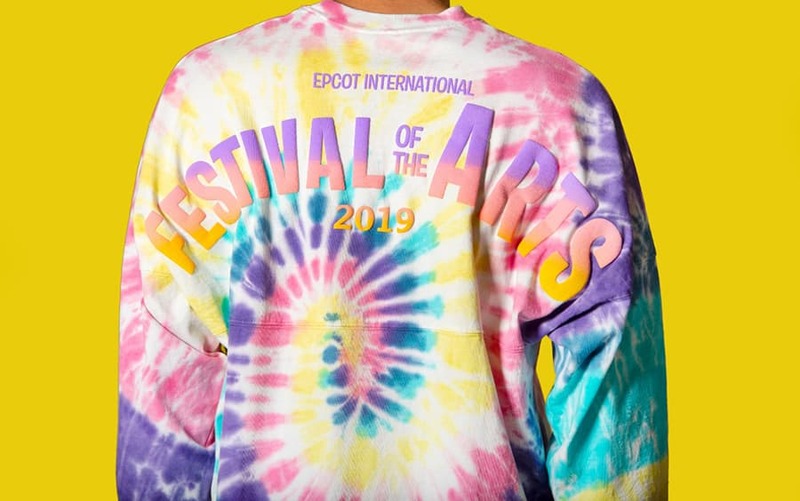 Walt Disney World Passholders can delight in a bundle of special offerings during this year’s Epcot International Festival of the Arts, which will take place Jan. 18 through Feb. 25. 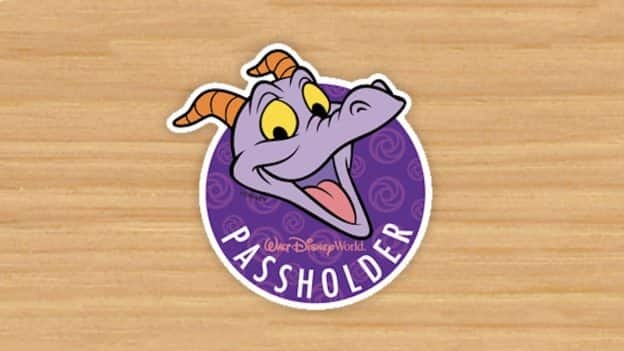 On your first visit to the festival, receive a complimentary Passholder magnet that will feature Figment for the first time. Just stop into Mouse Gear or Port of Entry and show your valid annual pass card and photo ID. 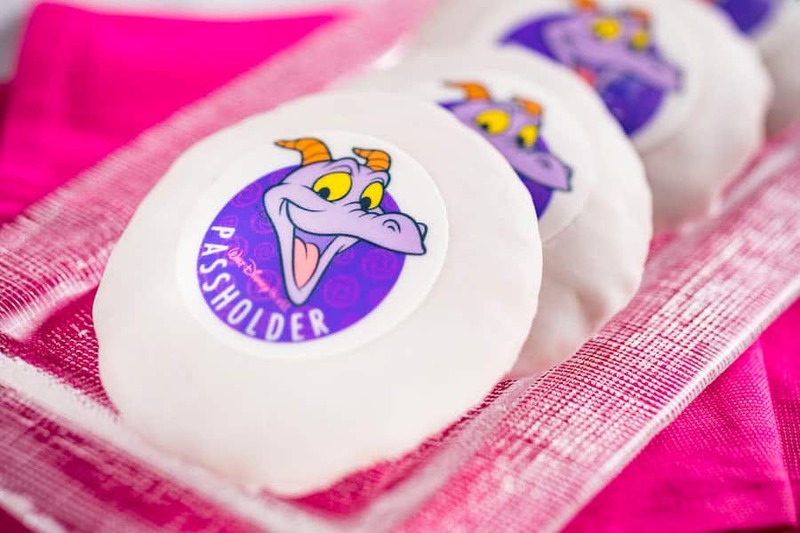 Passholders can complete their “Figment” look by receiving a 20% Passholder discount on a Festival of the Arts MagicBand, which will feature the playful, purple dragon, plus a Figment spirit jersey, T-shirt, ornament and more. 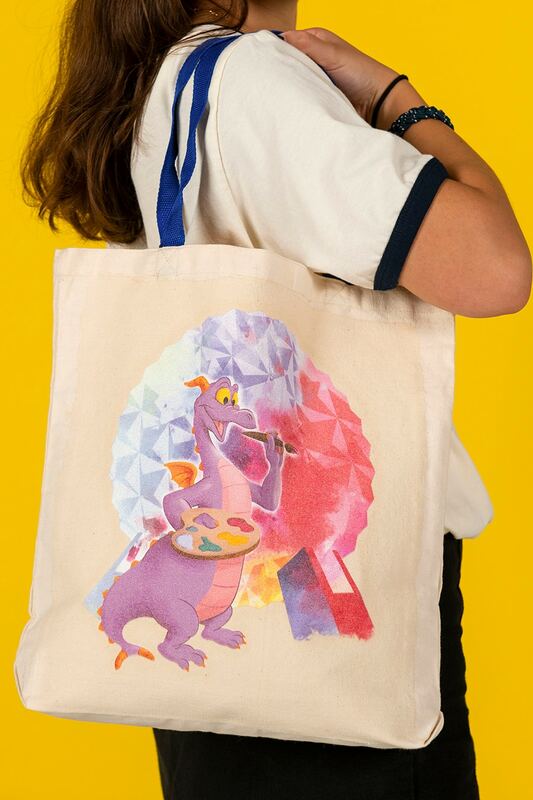 They can also pick up Passholder-exclusive festival merchandise that will include a t-shirt and coaster set featuring Mickey Mouse, a pin featuring Pluto – and an exclusive Figment cookie available for purchase at Taste Track from Jan. 18 through Jan. 26. 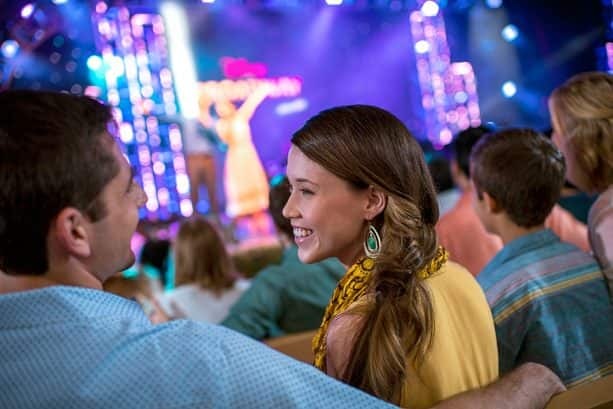 Passholders can also enjoy a 10% discount for dining packages for the Disney on Broadway Concert Series throughout the festival, and a special 20% discount on dining packages at Biergarten Restaurant and Coral Reef Restaurant for lunch and dinner through Jan. 31. * The Disney on Broadway Concert Series returns this year with live performances seven nights a week and features six new performers! 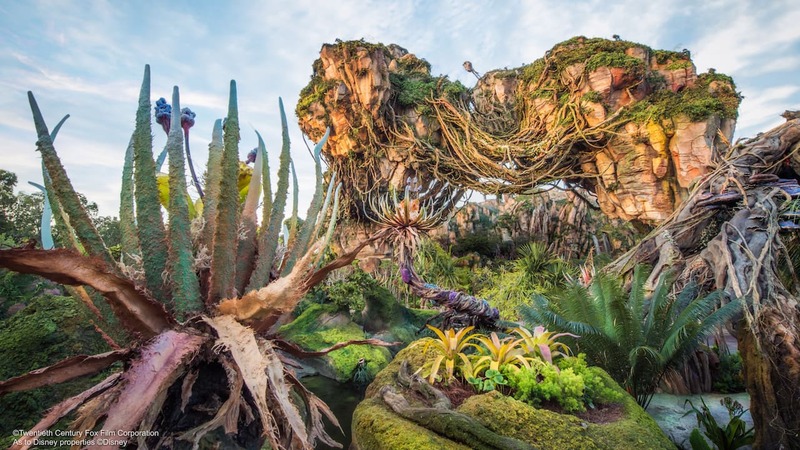 Learn more about this year’s Epcot International Festival of the Arts here. *Discount applies to the regular price of food and non-alcoholic beverages (excluding applicable tax and gratuity) during available lunch and dinner meal periods. Valid for the Passholder and up to three (3) guests. Not valid for breakfast, special events and may not be combined with any other discount or offer. I was told that I can get the Figment passholder magnet until the 28th of this month. Is this true? We need more Figment all of the time!!! Will be there Feb. 2-5 for third year in a row. 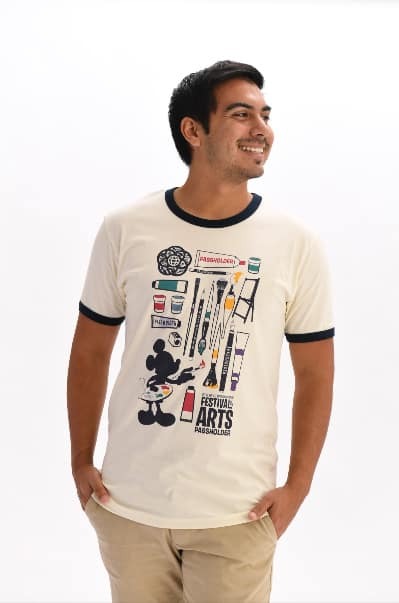 Love it and Figment! I am wicked excited to attend my first International Festival of the Arts! Figment is my most favorite Disney character so I cannot wait to see what Epcot has in store! My only regrets are that I’m only there for 1 day and I’m not an Annual Pass holder!!! Thank you for making Figment a focus of this celebration!